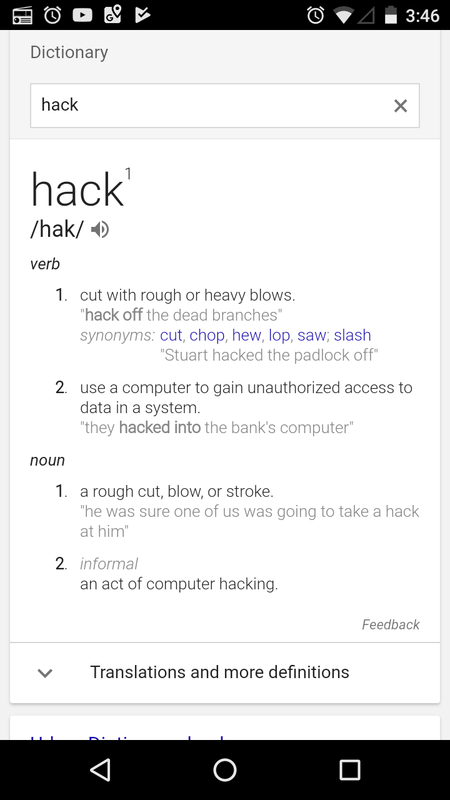 If you're being serious, the first definitions precede the definitions for computer hacking. No, hacking Elsword is not legal. Yeah ngl that was a pretty poor joke attempt. Hacking isn't a joking matter and thread could be very misleading if nobody got the memo. Since it's cleared up as a joke, there isn't anything more to discuss here so I'll be locking this thread.